It can be seen that carrying very heavy loads with bare hands of humans is not possible. Construction companies cannot make them lift a weight of about five to ten tons. It is also not possible to do with any simple mechanism or simple machinery. You need very strong and heavy machinery that can lift the load and provide support itself. To solve these problems a very huge and strong trucks were developed. These trucks are known as boom trucks in construction industries. 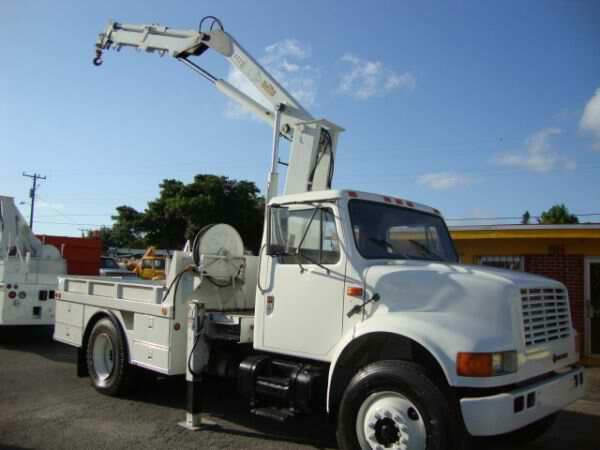 There are many types of boom trucks that are available in the market. The Boom Trucks are mostly used as phone and cable company vans. These boom trucks are loaded with an expandable arm on the rear side. These arms can be expanded to 10 to 25 meters depending on the type of boom truck. These expandable arms of boom trucks help the employee reach to cables that are tied with poles. They can easily operate on cables and wires and repair or replace the cables and wires as per the requirement. Similarly, these boom trucks are also used in electricity providing companies. 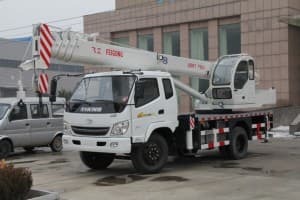 These companies use the boom trucks in the repairing and replacing purpose of cables and wires. 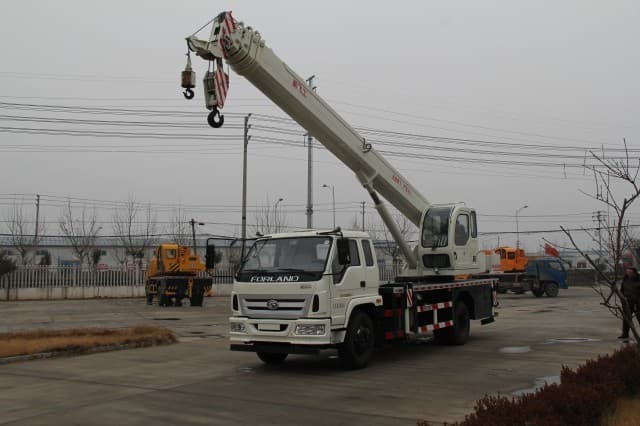 A type of boom truck is known as digger derricks which are used in digging of ground. These can be useful in hoisting electric poles. Some of them are so strong that they can even drill in stone. 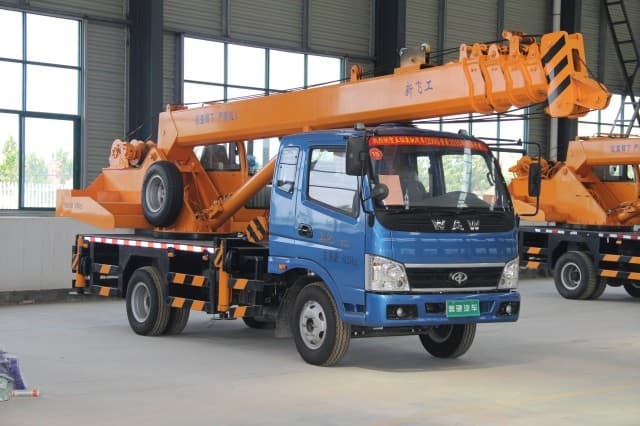 In one type of boom truck also known as bucket truck, a bucket is attached on its back with an expandable arm. 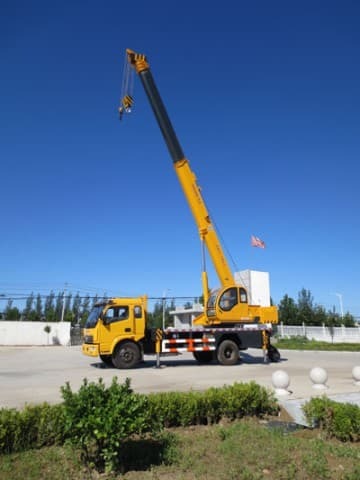 These boom trucks are especially used in lifting workers. They are also known as aerial Boom Trucks. It has a lifting capacity of 150 kilograms to 700 kilograms and the bucket can be expanded up to 10 meters in the air. 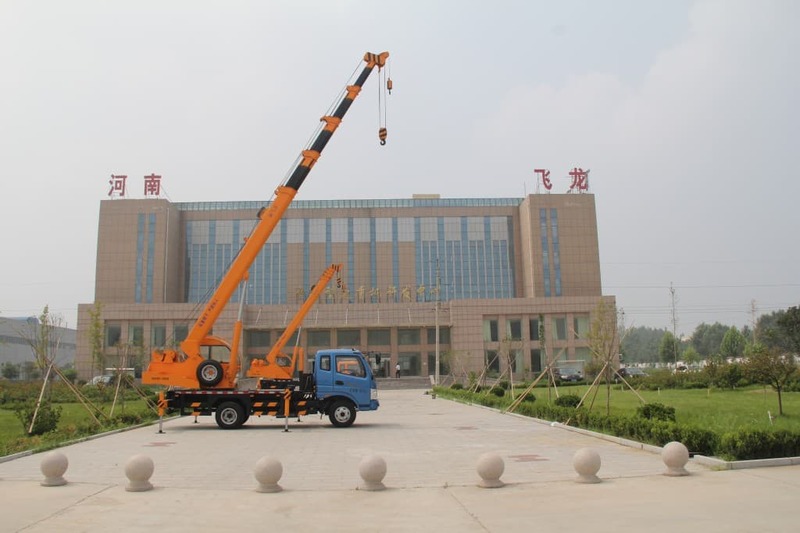 The larger boom trucks are loaded with a crane on their rear part and generally known as Knuckle Boom Trucks. If the length of the truck is expanded then the truck is known as Trolley Boom Truck. These kinds of trucks generally have lifting capacity of 10 tons to 50 tons. 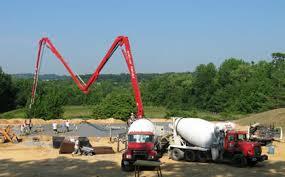 Another type of Boom Truck is known as Concrete Boom Truck. 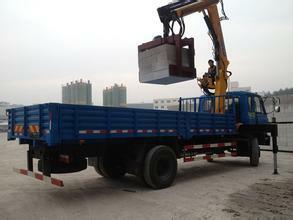 This type of Boom Truck contains a larger container on its back to carry concrete and an expandable pipe. Concrete is pumped with the pipe in specified location. 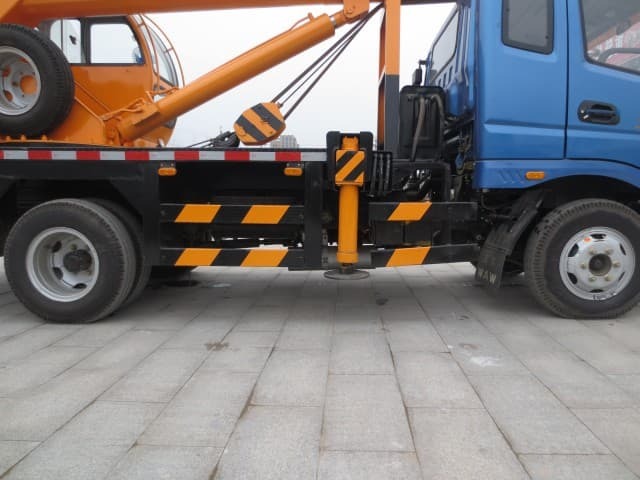 These Concrete Boom Trucks can be extended up to 70 meters. If you are thinking about buying a Boom Truck then you should decide its purpose of buying. There are no two same boom trucks that can be used for different purposes. Every boom truck is created with keeping its purpose in mind. 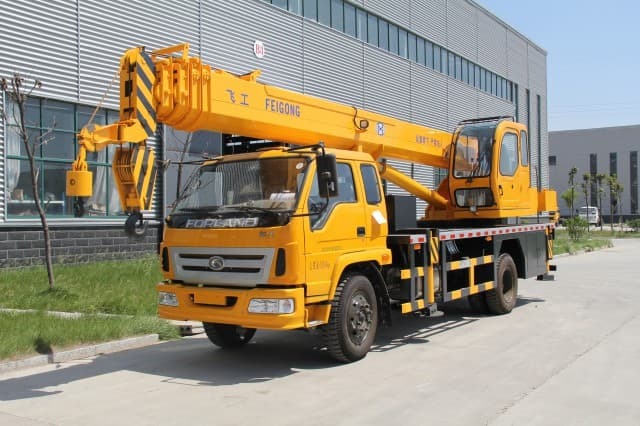 You should visit the stores where these are sold so that you can gather as much information as possible about the equipments that can be used with a boom truck. After that, you can easily decide which equipments are required for your work and which are not. You should place your order according to it.